There are a few timeless writings that I consider Classic African American literature, which transcends generations, and should be read at least once by anyone eager to explore and learn more about African American history, culture, and the transformation of the Black Man. This article couldn’t possibly include them all or delve into the very essence of each novel listed, but it will serve as a brief summation of four select works [others will be featured in upcoming articles] to encourage readers to explore these writings further. The Narrative of the Life of Frederick Douglass  by Frederick Douglass was considered to be the most famous writing from an ex-slave. Frederick Douglass’ narrative was also considered one of the influential pieces that fueled the Abolitionist Movement. It described the harshness of Slavery, but also spoke about Slaves singing and learning to read. Frederick wrote about being brutally beaten by his master and fighting back. After he fought back, he was never beaten again. He was sent to another Plantation where he teaches other slaves to read. He was jailed. Afterwards, he was sent to Baltimore. He learned a trade and eventually escaped from Slavery. Richard Wright’s Native Son  was a powerful statement about racial inequality and social injustices, so deep that it became nearly impossible to determine where societal expectations/conditioning end and free will began. Wright's protest novel was an immediate best-seller. It sold 250,000 hardcover copies within three weeks. It was one of the earliest successful attempts to explain the racial divide in America. The success of this book established Wright as a spokesperson for African American issues. Richard was also one of the wealthiest Black writers of his time. Invisible Man  was the only novel published while Ralph Ellison was alive. The rest of his writings were published after his death. This story was told by a nameless Black man who feels ignored and invisible to society. Some say it was taken from Ellison’s life. The unnamed man tries to make sense out of his life. Native Son is mentioned in Chapter 22 of this book. Invisible Man was hailed a masterpiece as soon as it was released. It has never been out of print. It won awards and has been translated into 14 different languages. The Man Who Cried I Am  by John A. Williams was said to be a fictionalized account of the life and death of Richard Wright. Critics agreed that this was Williams’ best work. John laced his writing with real events and real people. Harry Ames character was undeniably taken from Richard Wright. Marion Dawes represented James Baldwin. Minister Q reflected the ideas of Malcolm X, and Paul Durrell resembled Martin Luther King, Jr. 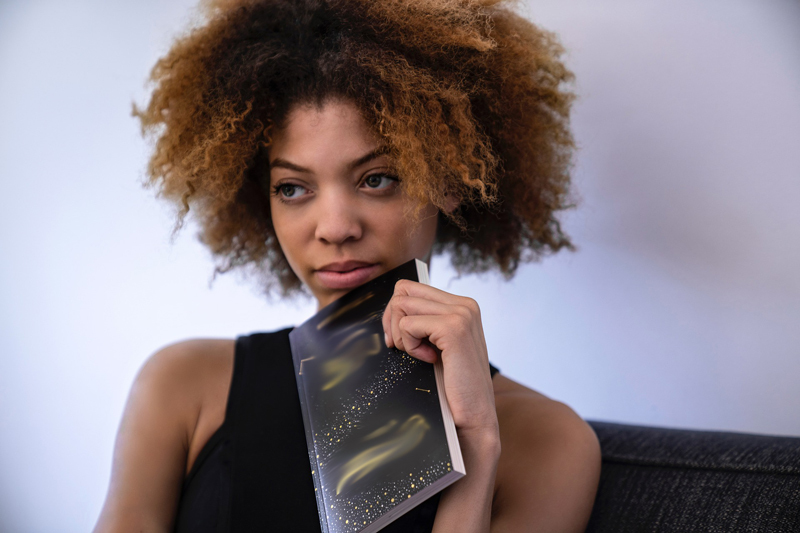 These are the writings of four African American writers who had incredible storytelling ability and created literary masterpieces, which are still admired today by critics and readers alike. All lovers of African American literature would be remiss not to read each of these works, at least once.